Here we are with something a little different for a change. I think this is probably my first full foundation review, how exciting! 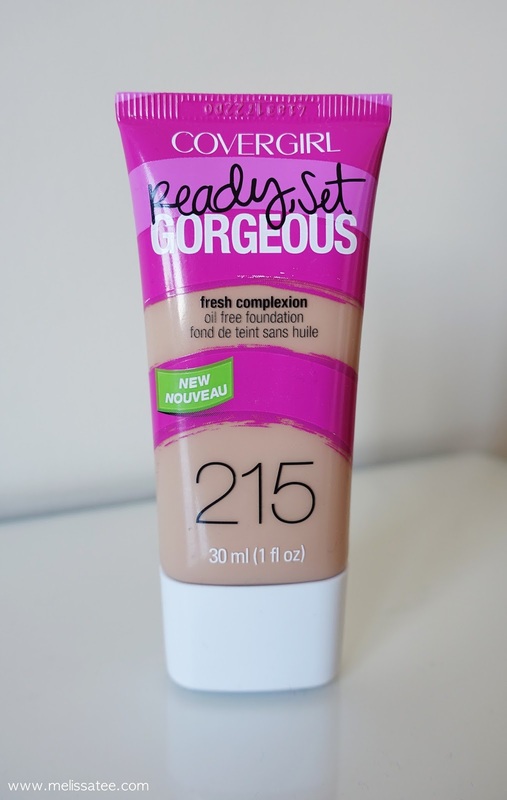 Today's review will be on the new (well, new to me) Covergirl Ready, Set Gorgeous foundation! This wasn't the foundation I had in mind when I was in Shoppers Drug Mart the other day. I only purchased it because it was on sale for $6.99. It originally is $8.99, which is still reasonable for a foundation. 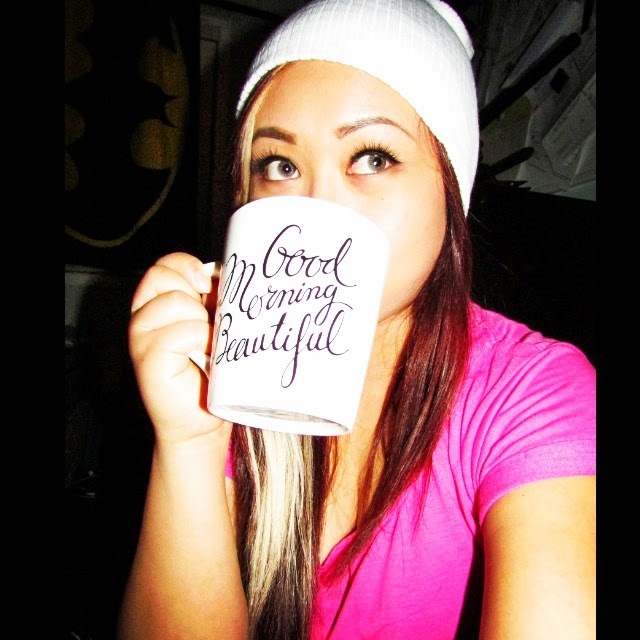 Before I became obsessed with make-up, I used to be an avid drugstore foundation wearer. I used one of the old Covergirl liquid foundations previously, Maybelline Fit Me the original one, and Revlon Nearly Naked. I then jumped to MAC and started using the MAC Studio Fix Fluid and omg, best foundation ever. I've jumped around many high end foundations but soon found to be bored of them. I'm ecstatic to have found such an affordable foundation that works amazing on my skin. This is definitely my new foundation and I'm so overjoyed that I found another drugstore foundation that I love, because that means I don't have to break my bank for expensive ones! This is definitely a medium coverage foundation, and it is definitely build-able to your coverage needs. What I love most about it is that it sets really fast and doesn't leave your face feeling sticky once you're done. The foundation keeps me looking matte for a good 6 hours tops. That's impressive for me because my skin looks really oily within 1-2 hours. I know, sad life. Another thing with this foundation is that even though I look a bit oily after a few hours, it doesn't feel gross or cakey. A previous foundation I wore would look so bad once I got oily. It looked like my face was literally melting. At least with this foundation, my skin looked dewy or it looked like I highlighted my face a bit. The shade I chose was 215 Warm Beige. It looks fairly light when you swatch it, but it seems to oxidize a bit and gets a wee bit darker. 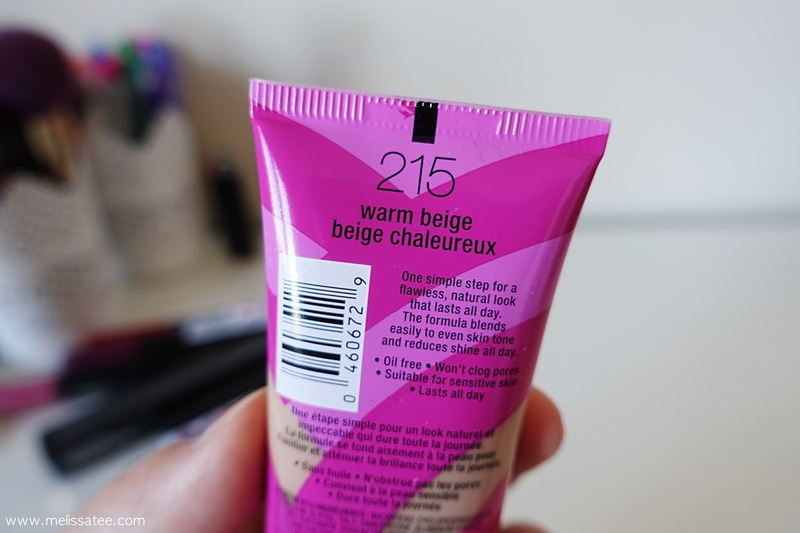 I should of definitely went with 210 for winter, but it doesn't hurt to look like you have a little colour in the winter! This foundation comes in 12 different shades, and the Ready, Set, Gorgeous line also has a concealer and powder foundation. 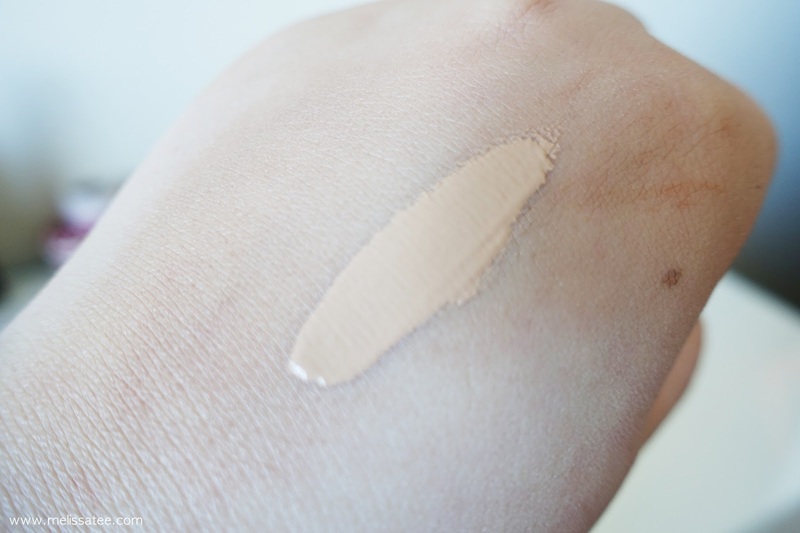 If you're oily or especially combination skin, this foundation would work wonders on you. For dry skin? Well, it doesn't accentuate my dry spots so I believe it would be okay for dry skin. 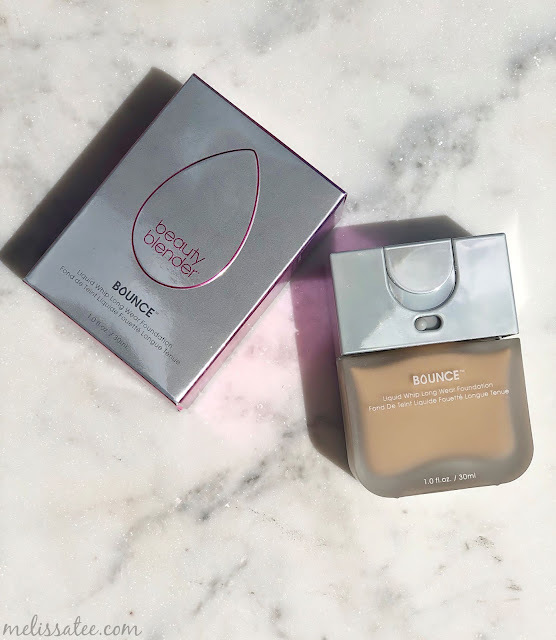 For the price point, I believe this foundation is totally worth your while considering it's as amazing as other high end foundations I've tried. I totally recommend this! What are some other awesome drugstore foundations I should try? its definitely something you should try! if you get maybelline the fit me matte is very similar if not better! I actually just bought this foundation too! I'm glad you like it, I have high hopes for it! me too, it's awesome so far! I love it when it feels light and natural, my pet hate with foundations are ones that feel heavy or sticky. Such an affordable price too! yes i agree, i hate when my foundation is still so sticky once it settles, makes my face feel so gross. I know, it's so cheap! i'm happy! i love this foundation! i'm usually not an entirely huge fan of covergirl, or drug store foundations in general, but this stuff is awesome! it works well with my skin and the coverage really works for me! wow same here! I rarely purchase covergirl makeup but this foundation definitely makes me love the brand more. it's actually my first drug store foundation i've used in years!